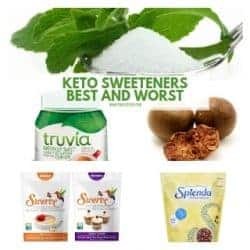 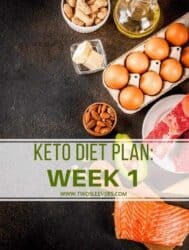 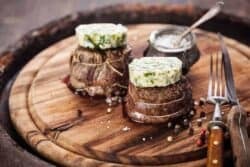 Starting a Keto diet doesn’t have to be difficult! 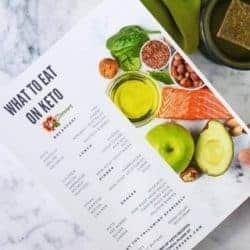 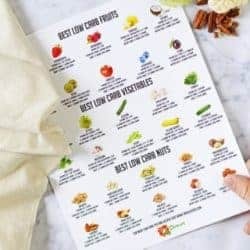 Read this to answer the simple question, “What Can You Eat On Keto?” Get the free printable chart too! 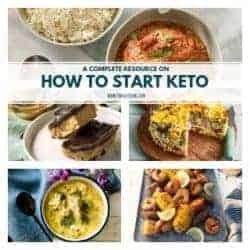 Fallen off the keto wagon? 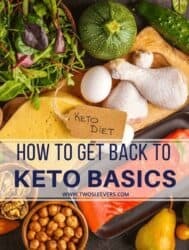 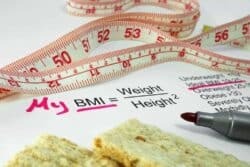 Wondering how to get back on Keto? 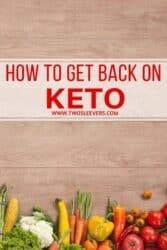 Ten easy tips to get back on the Low Carb diet once again.